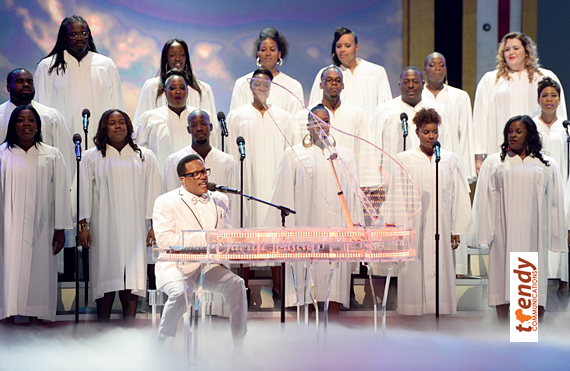 With elaborate sets, moments of magic and stirring live performances, BET’s annual Celebration of Gospel, which took place on Saturday, lived up to the show’s 14-year legacy. 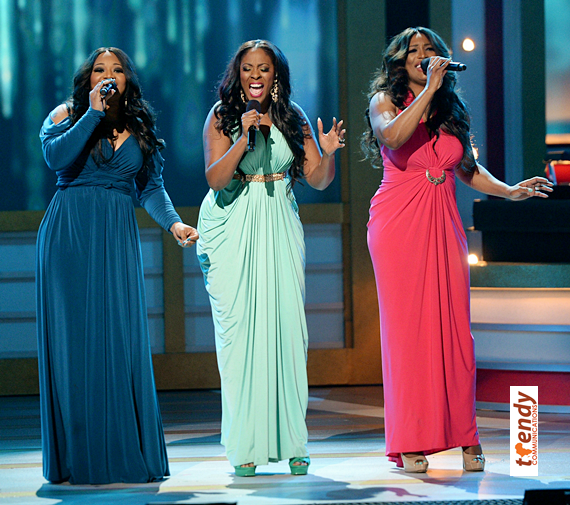 Hosted by Taraji P. Henson, gospel music’s biggest celebration featured several soul stirring gospel and R&B collaborations. 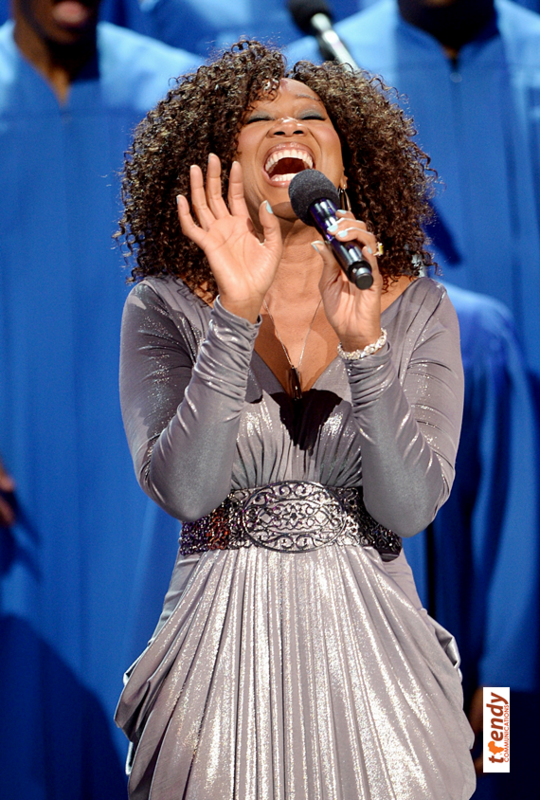 From Charlie Wilson’s lively set which was arguably the night’s top performance to Yolanda Adams’ evangelical fervor, the show brought together top artists from both the secular and gospel music worlds. Taking over the reins from TV personality Steve Harvey who has hosted the show for the past 13 years, Henson asked the audience to give Harvey a warm applause. 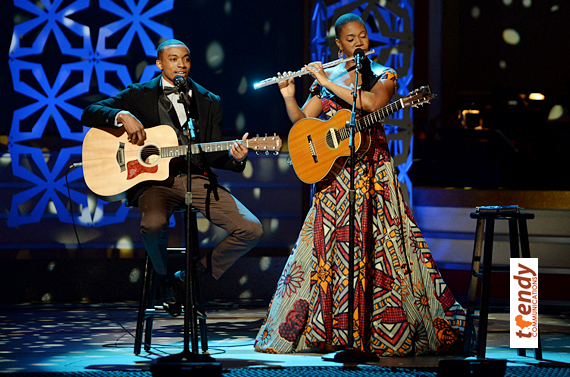 Performing “Same God,” Tye Tribbett, who was joined by Donnie McClurkin sang, cajoled, conducted, and danced, while acoustic soul artist India Arie gave a more subdued performance with contemporary gospel artist Jonathan McReynolds. 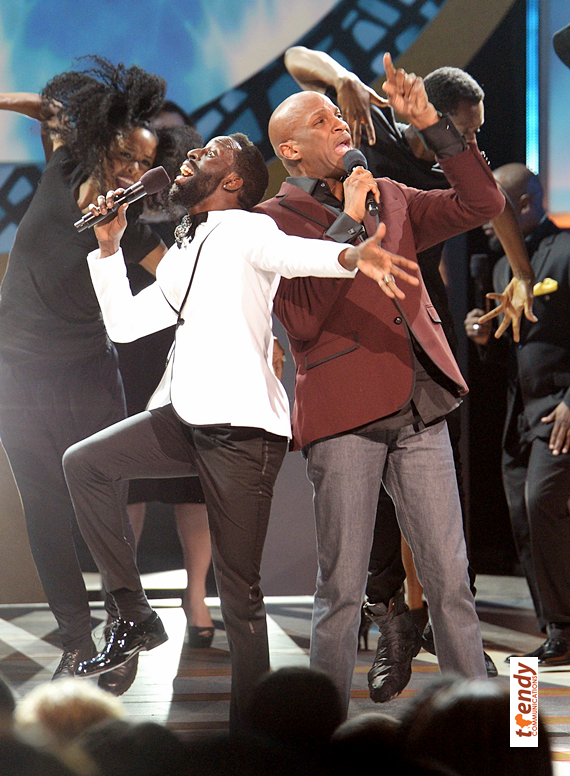 Other performers included “American Idol” winner Ruben Studdard, “Sunday Best” winner LeAndria Johnson, and soulful crooner Kem who joined forces to raise the praise as a triumphant trio. With elements from gospel, jazz, blues, and R&B, Lalah Hathaway performed with Zacardi Cortez and Chante Moore had a musical number with Vashawn Mitchell. Midway through the show, there was a touching tribute to gospel music pioneer Richard Smallwood and rousing spoken word pieces from Pastor Shirley Caesar and Dr. Bobby Jones. Eddie Levert of The Ojay’s also made a special appearance much to the audience’s delight, but the evening’s most definitive moments came from Charlie Wilson who confirmed that he’s still the singer and showman he was in the early ‘80s when he led the Gap Band through its biggest hits. 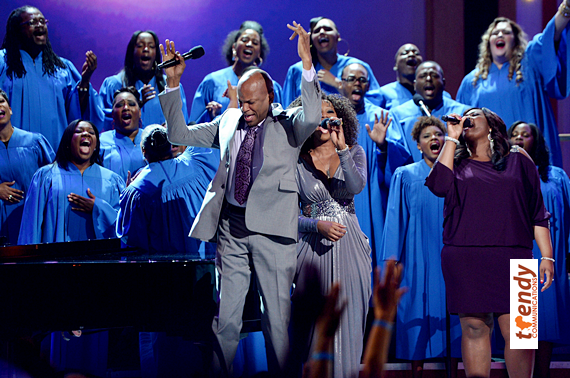 BET’s annual gospel music special, “Celebration of Gospel” will air on Sunday, April 6 at 8 p.m./EST. Samantha Ofole-Prince is a California based journalist and movie critic. She serves as the Entertainment Editor for Trendy Africa.